When searching for a sports package on the Booking System, the filters have been changed to improve search results. When searching for packages users can now search ‘from’ a minimum price, group size, participant age or number of sessions run. The school registration form has been improved with the ABN lookup now displaying a list of ABN’s based on the school name. During school registration users just need to confirm the ABN by clicking “Select”. Visit our online Help Centre to understand how to use the Booking System. 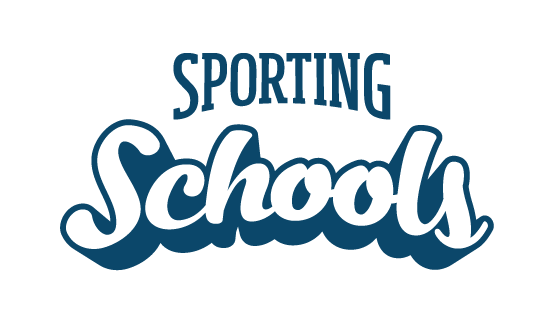 National Sporting Organisations and State Sporting Organisations can now view details about their associated coaching providers more quickly and easily. Users can click ‘Network’ and then ‘Related Account Network’ to access a list of related accounts including account information and contact details.